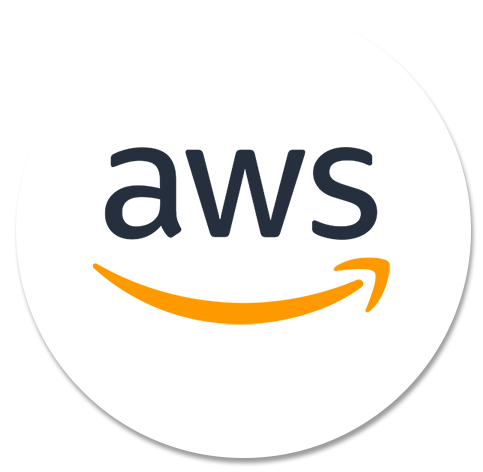 This is an hands-on course for AWS, aiming to provide hands-on experience. The attendees are required to bring their laptops and to have at least basic knowledge with Linux command line. This is a hands-on workshop where attendees are given quests to achieve and trainers are one2one guiding them to achieve those targets. Don’t expect too many slides, be prepared for hands-on tasks!